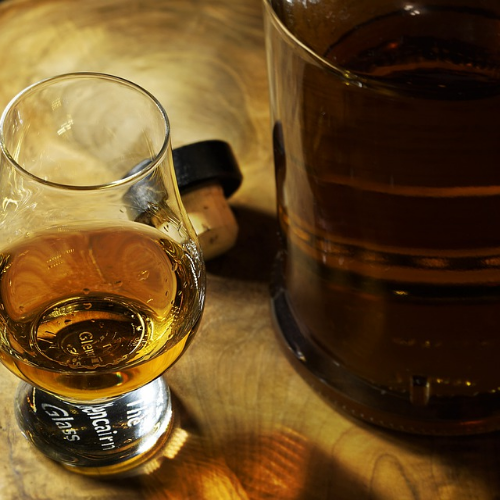 What would March be without Irish Whiskey? Boring! Please join me at my next workshop at Yahara Bay Distillers which is all about Irish Whiskey, what it is and what you can expect. I’ll be pouring some very special Irish whiskeys from the old Cooley Distillery before it was purchased by Beam-Suntory. These are the hold-back barrels the Teeling family kept when they sold the distillery. You won't find any of these at your local liquor store! 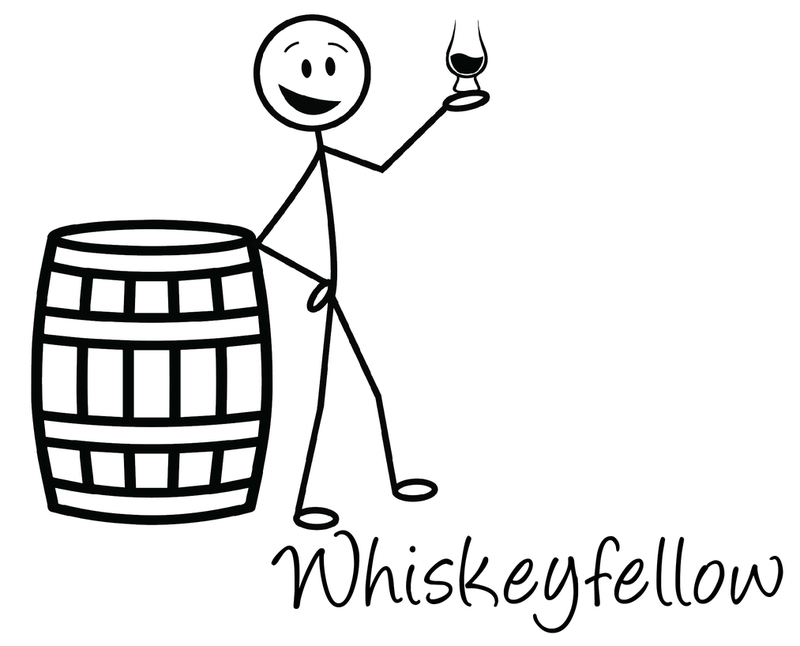 Learn, laugh, and enjoy great whiskey! 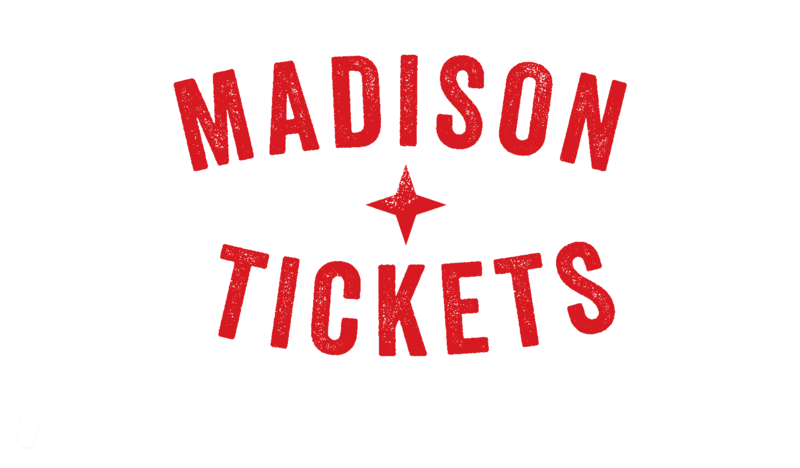 Special Promotions: Discounts are available for purchases of four or more event tickets. Also, discounted tickets can be purchased for both this event and the World Whiskey Workshop on April 25th! You can also purchase tickets for a future tour of the distillery (not valid on the night of the event).